Earn $2.27 in VIP credit (227 points)What's This? 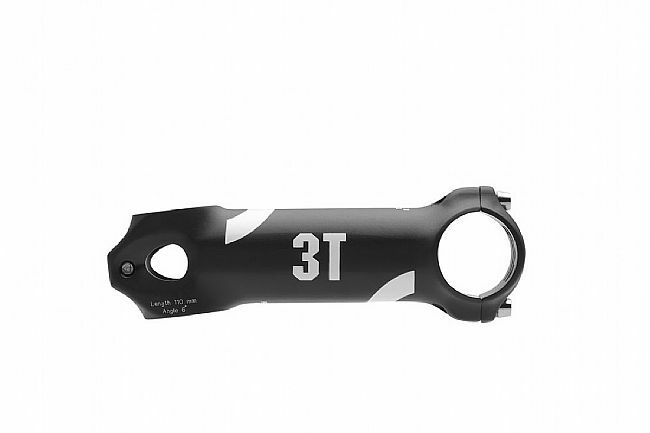 3T's Arx II Pro Stem features lightweight yet strong alloy construction and a sleek profile with slightly flattened sides. 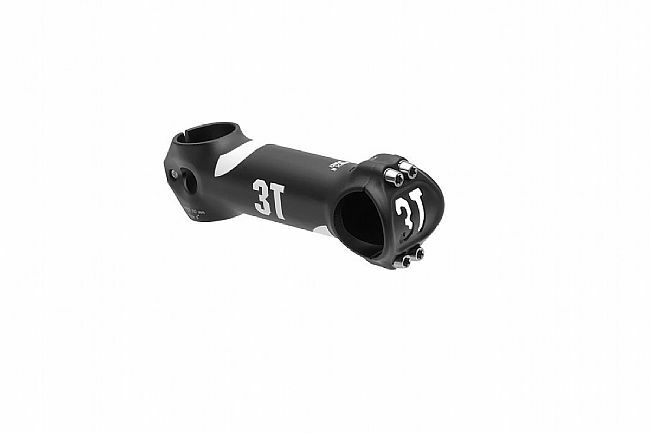 The bar clamp fits handlebars that measure 31.8mm in diameter. 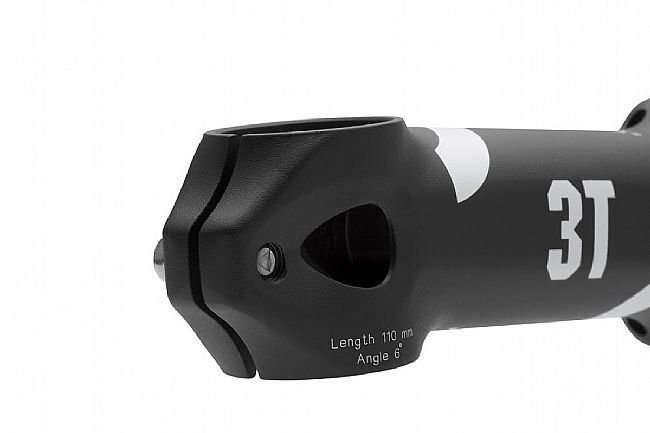 A single torx-type M7 bolt replaces two M5 bolts for more secure fitment. Clamp Diameter:∅ 31.8 (+ 0.1 – 0.0.5). 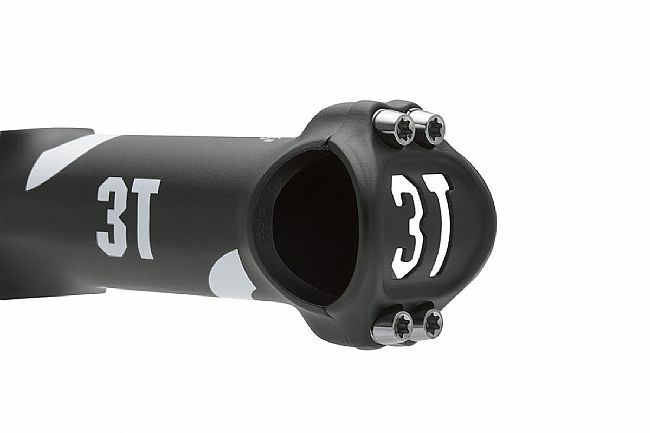 Bar Attachment: 4-bolt Torx/star faceplate.